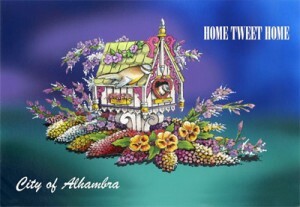 The City of Alhambra’s float, “Home Tweet Home,” was drawing by Miss Grace Blackwell, a 5th grade student at St. Theresa Elementary School. She won the design contest and her design was selected for the city’s Rose Parade float. For 91 years, the City of Alhambra has been a part of the Tournament of Roses Parade on New Year’s Day. 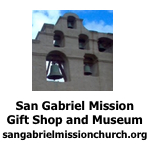 This year’s theme was “The Melody of Life” celebrates music – the universal language. 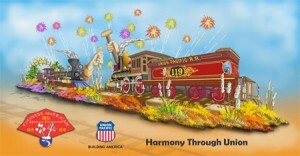 Chinese American Heritage Foundation’s float “Harmony Through Union”. Their float shines a light on Immigrants that depicts the completing of the United States Railroad system built by Chinese immigrants on the West Coast after the Civil War. They stated that their history was not taught in the History classes across America. The float had a minor fire and broke down during the annual Rose Parade on New Year’s Day, bringing the flowery procession to a temporary halt. 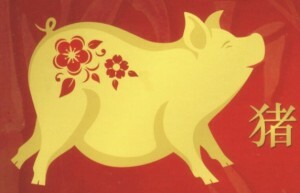 The 2019 Lunar New Year is called the “Year of the Pig”.